There was a time when microfilm was the exciting new data storage method. Compact, long-lasting, and resistant to the wear and tear that paper often fell victim to, there were a lot of good reasons to choose microfilm. 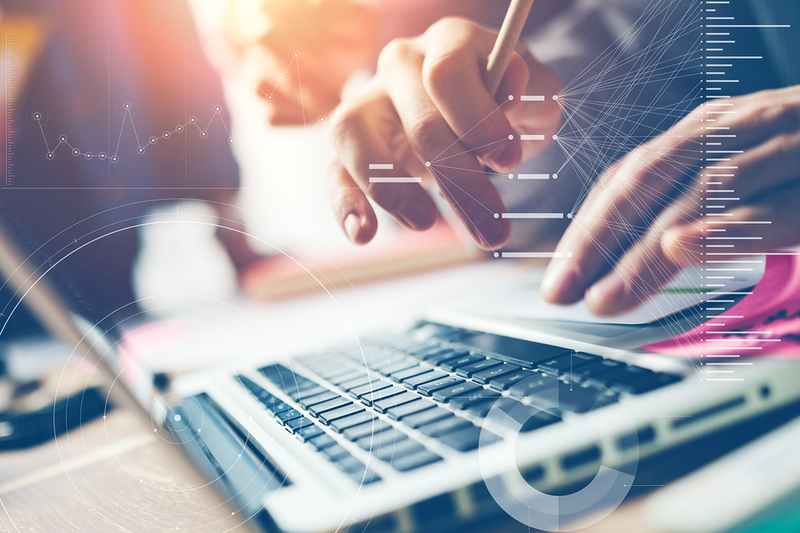 However, with today’s new digital methods of record keeping, that offer multiple backups, easy mistake correction, and data that are far easier to access, it’s time to update. Now you have a new decision to make: do you try to do the data conversion yourself, or call Imagex? That’s an easy question. If you have records in microfilm, you likely have employees who are used to the microfilm machine. You may be tempted to assign them this work. But using a microfilm machine, and clearly transferring those records to digital formats, are two very different skill sets. 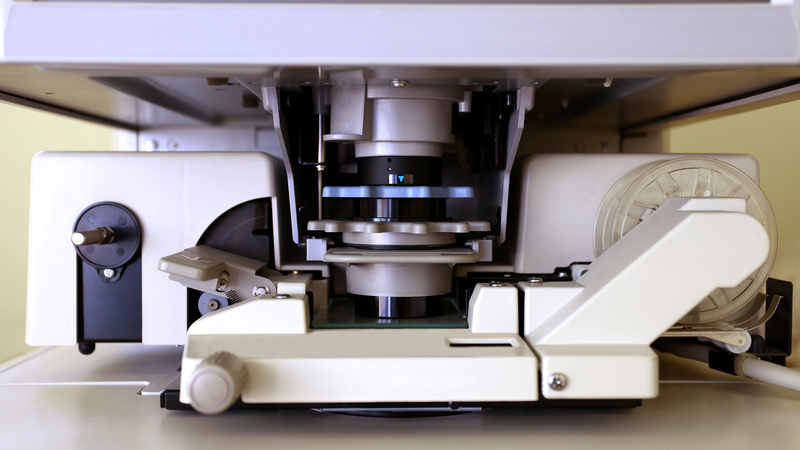 With Imagex, our employees have years of experience of getting good, clean copies of pages from microfilm. They’ll be able to reliably and accurately transfer your records to digital format. Just because all that data was in a microfilm format, doesn’t mean it needs to stay organized just as it always was. People keep many kinds of records in microfilm format. If those records are budgetary or inventory-related, perhaps you’d like them in a spreadsheet. If they’re copies of government records, for official or genealogical purposes, you’ll want them to be sorted in a tagged system, so you can find a birth certificate from 1894 quickly and easily. If you have thousands of pages of newspapers on microfilm, you may even want to search stories by keywords. Our employees have the experience to do all that, and more, for you! Let’s be honest, if you’ve kept these records so long that they are stored on microfilm? These records are very important to you. You need this data transfer to be accurate, clear, and properly organized. Let us take care of this for you, so you can be worry-free! Leave it in our experienced and capable hands. We’ll deliver for you, on time and on budget. Contact us today, and let your worries go!